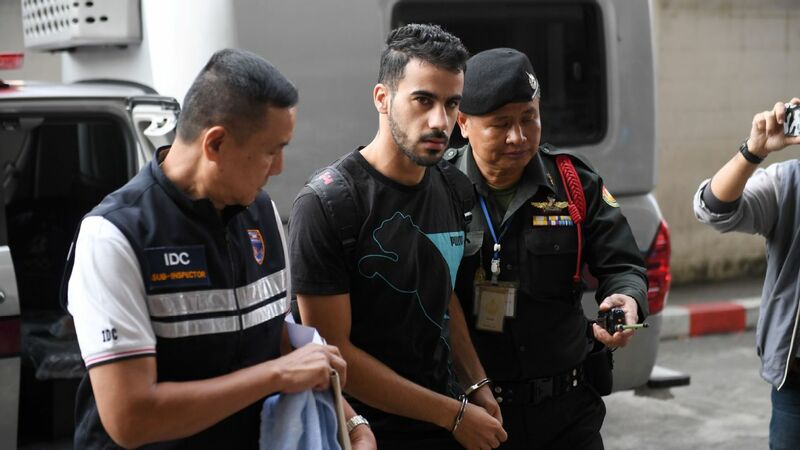 Thai prosecutors submitted a request in court Friday for Thailand to extradite to Bahrain a detained football player who has refugee status in Australia. Hakeem al-Araibi, a former player on Bahrain's national team, has said he fled his home country due to political repression and human rights groups and activists fear he risks torture if he is sent back. Bahrain wants him returned to serve a 10-year prison sentence he received in absentia in 2014 for vandalising a police station, which he denies. The court in Bangkok where the request was made set a Monday court date where Al-Araibi will be asked if he is willing to be extradited to Bahrain, said Chatchom Akapin, director general of the Thai office of the attorney general's international affairs department, which submitted the request. If Al-Araibi says he is willing to be sent to Bahrain, the court can order another 90-day detention while his extradition is processed, but if Al-Araibi refuses, a trial would be held, Chatchom said, adding that how long it lasts depends on how many witnesses are called on each side. Nadthasiri Bergman, Al-Araibi's lawyer, said she will file an appeal to the prosecutors' request. She said she would wait to see who the prosecutors call up as witnesses before calling her own while she meticulously studies the prosecutor's request to extradite. Al-Araibi had been living in Melbourne, Australia, and played for a semi-professional team there. He was detained when he arrived in Bangkok for his honeymoon in November, and a court ruled in December that he could be held for 60 days. Hakeem has said he was blindfolded and had his legs beaten while he was held in Bahrain previously. He said he believed he was targeted for arrest because of his Shiite faith and because his brother was politically active in Bahrain. Bahrain has a Shiite majority but is ruled by a Sunni monarchy. The Thai prosecutors' court filing noted that while Thailand and Bahrain do not have an extradition treaty, extradition is still possible by law if Bahrain makes an official request, which they did, and if the crime is punishable by over a year, is not politically motivated or a military violation. Chatchom said he had received a letter from Australian prosecutors indicating that Al-Araibi has refugee status in Australia but, he said, he must "consider all the facts in the case" and that Al-Araibi can also present such evidence to the court. Chatchom said administrators of the Thai government have not intervened in the case but he had received a letter from Thailand's foreign ministry that stated only that the case could affect international relations. 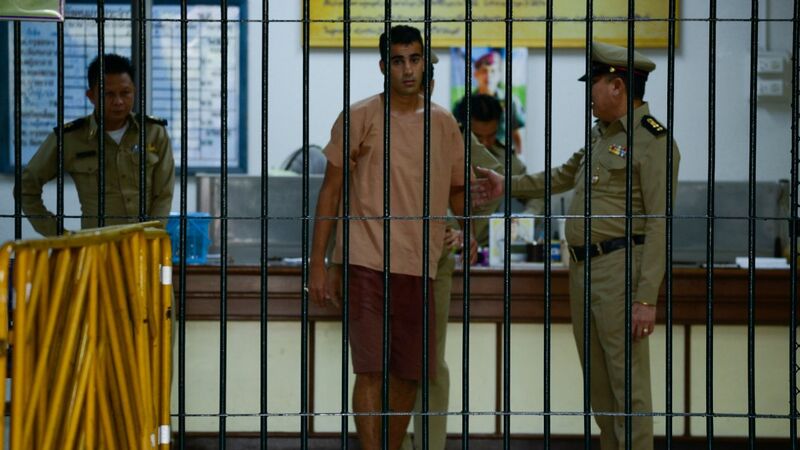 Rights groups, football governing bodies and activists have pushed for Thailand to release Al-Araibi so he can return to Australia. Demonstrations were held Friday in Australia's two largest cities to demand his release. 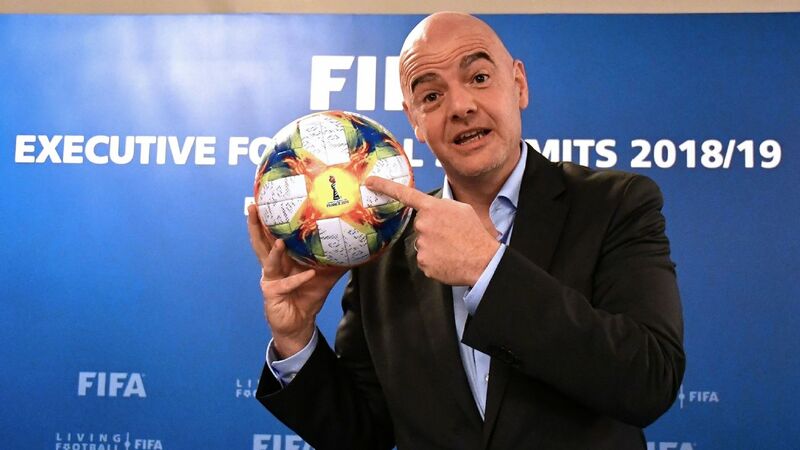 The rallies focused on Thailand and Indonesia's proposed joint bid for the Association of Southeast Asian Nations to host the World Cup in 2034. 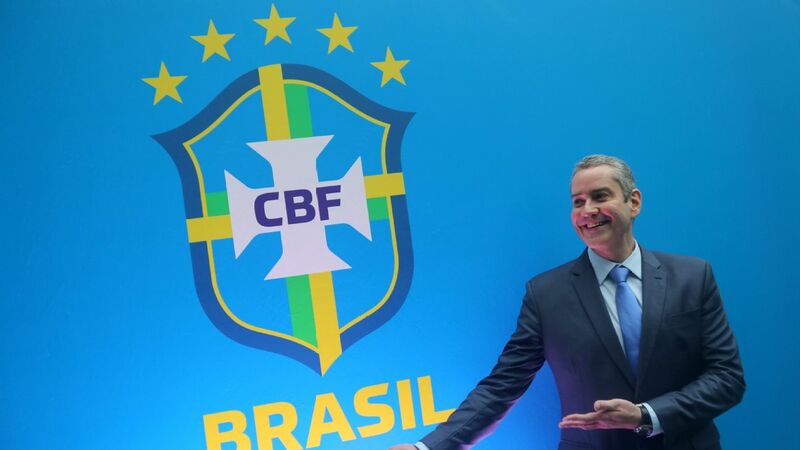 "You cannot have the privileges of the international community if you are not prepared to live by its rules or behave by its standards," said John Didulica, Professional Footballers Australia chief executive.